Are you interested in learning more about all the health care proposals which have been introduced in the new Congress? Kaiser has a new interactive tool which allows you to compare many of the various proposals which been introduced and see how each one addresses various issues such as eligibility, enrollment and benefit structure. Currently, the tool has five different bills which it allows you to compare. Check out “Compare Medicare-for-all and Public Plan Proposals”. Another new tool from Kaiser looks at the status of states’ decisions on Medicaid expansion. Given the results of last year’s election, this tool provides the most recent status on what states are doing around Medicaid expansion, especially those which have recently decided to expand. On the issue of Medicaid expansion, the Center on Budget and Policy Priorities (CBPP) recently released a fact sheet which looks at the frequently asked questions on “partial” Medicaid expansion where eligibility is limited to individuals below 100% of the Federal Poverty Level (FPL). Full Medicaid expansion provides coverage to individuals up to 138% of FPL. Another new fact sheet from CBPP looks at the issue of tying Medicaid expansion to work requirements. Once again, this fact sheet looks at the frequently asked questions on this issue. 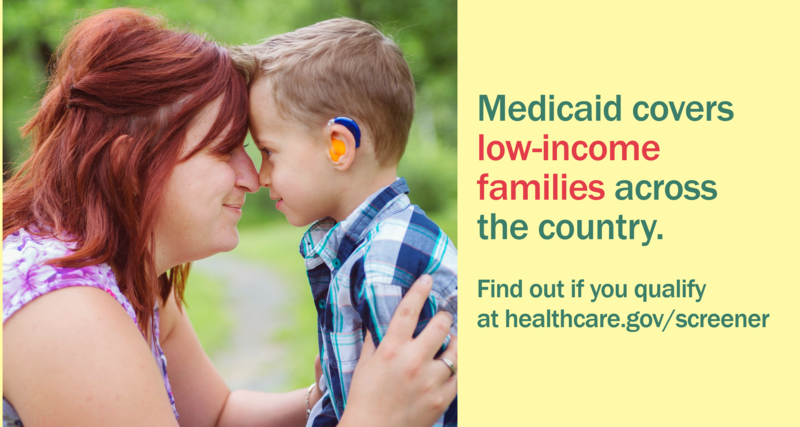 For more information about Medicaid work requirements, check out the blog post we published last year which highlights all the news stories we published as well as resources on Medicaid work requirements. The Kaiser Family Foundation released a new report at the end of last month which highlights their findings from a survey they conducted of all 50 states on their Medicaid programs. The survey focused on state policies for eligibility, enrollment and cost-sharing. To learn more about the report or to download a copy, check out our news item. Recently, a federal judge ruled that the Trump Administration’s rules on Association Health Plans were invalid. 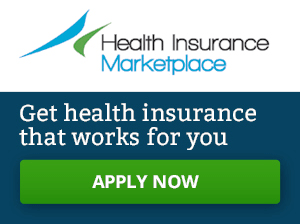 The Georgetown University Center on Health Insurance Reforms (CHIR) published a blog post which highlights this decision and explains what it means for the marketplace. This week, the CHIR blog highlighted a report which examined the level of understanding which consumers have of short-term duration health plans and what protections these plans do and don’t provide. If you missed it last week, we announced the release of our recently updated Medicaid Social Media Toolkit. The toolkit provides sample social media posts, graphics and relevant hashtags which can be combined to promote the importance of the Medicaid program and how important it is for people with disabilities. The toolkit is available on the NDNRC website and can be downloaded as a zip drive. The Medicaid Social Media Toolkit was done in conjunction with the work we are doing Community Catalyst on educating consumers about healthcare enrollment, including coverage through the ACA marketplaces and Medicaid during both the Open Enrollment Period and Special Enrollment Periods (SEPs). Many of the graphics in our Medicaid Social Media Toolkit (like the one below) come from this project. For more graphics which can be used to educate consumers about SEPs, check out our blog post which includes a link to an online drive of graphics. If you’re looking for information about helping people understand how to get the most out of their insurance, check out our blog post which includes a link to the online drive with graphics on health literacy. Earlier this year, we released a Call to Action to the disability community to learn about the All of Us Research Program and consider participation. If you want to learn more about our project with the NIH’s All of Us Research Project, check out the Frequently Asked Questions document about the program.